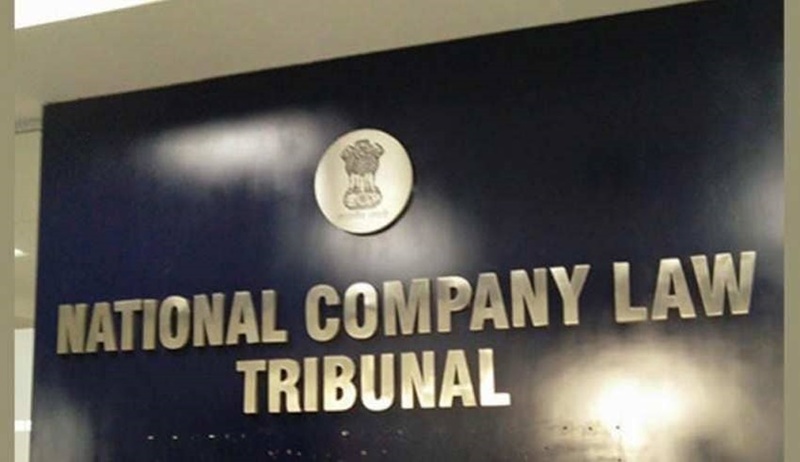 Chennai Bench of the National Company Law Tribunal (NCLT) has called for “Standard Operating Procedures” for managing the affairs of the Committee of Creditors (CoC) under the Insolvency and Bankruptcy Code (IBC). “…the Head offices of the members of the CoCs are directed to work out a “Standard Operating Procedure” for being followed by the member of the CoCs for determining the suitability and viability of “Resolution Plans”, so that the affairs of the CoCs could be regulated under the I&BC regime, for which the Banking Division of the Ministry of Finance must be consulted,” Judicial Member Ch.Mohd Sharief Tariq ordered. The order was passed on a case concerning Ashok Magnetics, which was brought under insolvency proceedings last year. The Tribunal had now been approached by prospective resolution applicants, whose resolution plan had been rejected by the CoC. Since the resolution applicants were actually promoters of Ashok Magnetics, the CoC had cited Section 29A of the Code to reject their proposal. However, the applicants had asserted that since Ashok Magnetics is an MSME, the exception carved out for the class of companies under the IBC (Amendment) Ordinance, 2018 would apply. In such circumstances, NCLT asserted that it would be an “exercise in futility” to remand the matter to the Resolution Professional and the CoCs for reconsideration of the Resolution Plan, opining that they have no intentions to consider it. Thereafter, noting that the maximum period of 270 days under the insolvency process was over, it ordered liquidation of Ashok Magnetics instead.